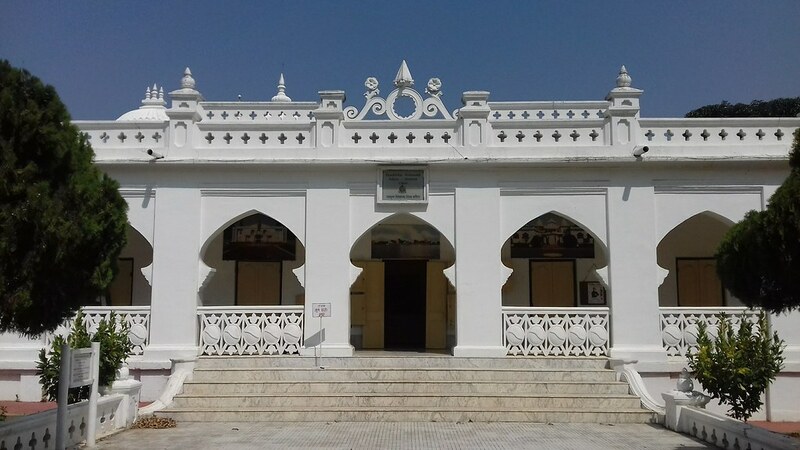 A pilgrimage to the 2nd and 3rd Kedar (A holy footage). 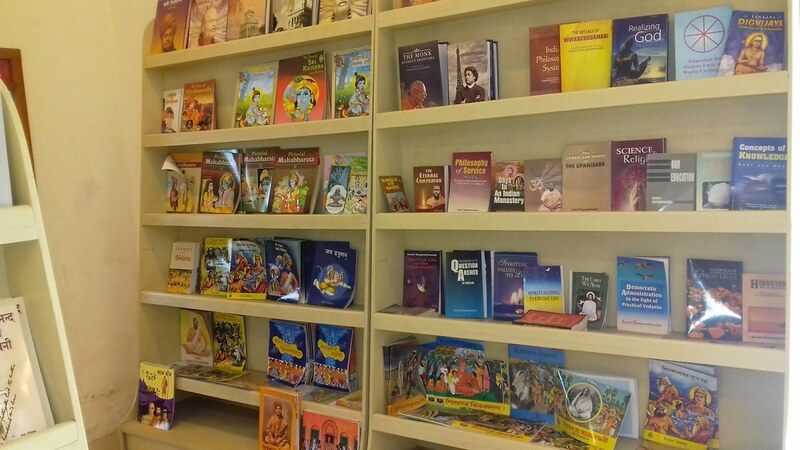 To Know more about Ramakrishna Math and Mission Publications please visit : Our Publications. 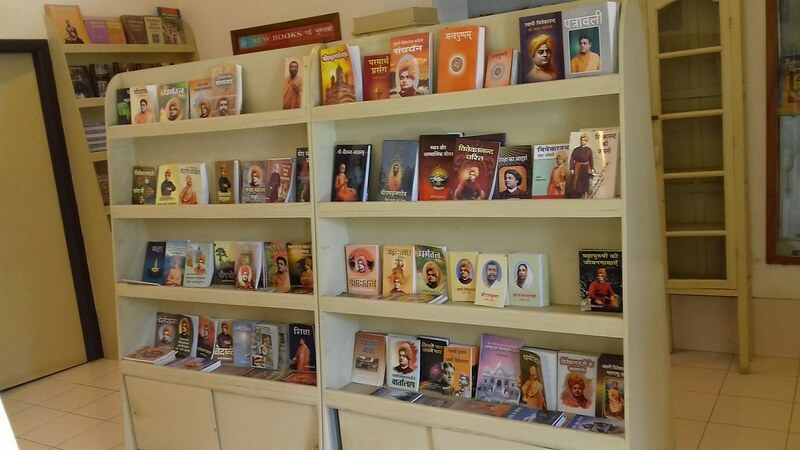 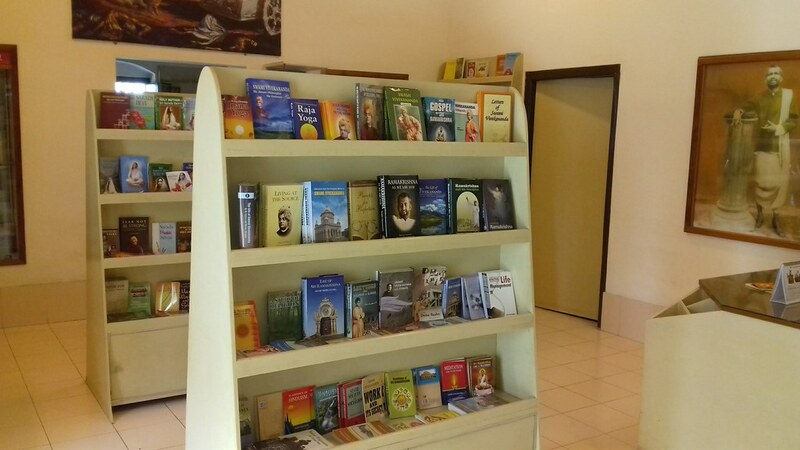 Vedanta Literature Corner : The aim of Vedanta Literature Corner is to facilitate visitors and students by literature published by number of centers of Ramakrishna Math and Mission.